Homepage > PEUGEOT 407 FIXED ARCH COAT HANGER [Fits all 407 models] 1.6 2.0 2.2 V6 HDI NEW! Sturdy and attractive, this chromed metal coat hanger allows you to hang up jackets and coats, so avoiding any spillage of the contents of the pockets. 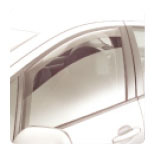 It is fixed onto the head restraints of the front seats and does not hinder rearward or lateral visibility. 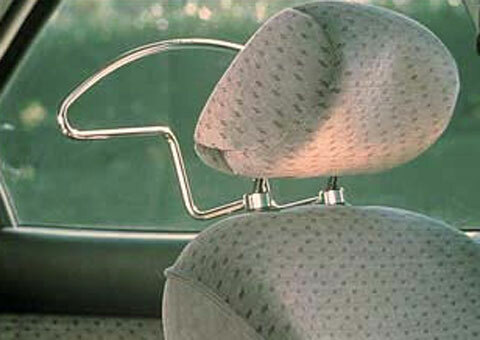 Simple to install, it must be removed if passengers are seated in the rear. Product Description: Sturdy and attractive, this chromed metal coat hanger allows you to hang up jackets and coats, so avoiding any spillage of the contents of the pockets. 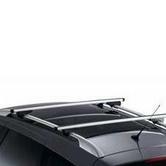 It is fixed onto the head restraints of the front seats and does not hinder rearward or lateral visibility. 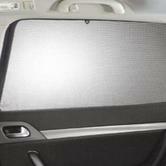 Simple to install, it must be removed if passengers are seated in the rear.